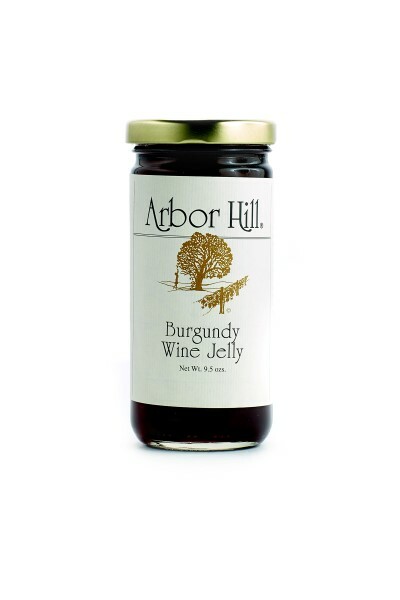 This tasty, burgundy-colored jelly is full of great Finger Lakes Burgundy Wine. 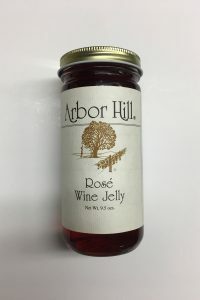 Just add some of this Wine Jelly to your next pot of meatballs and taste the wonderful unique flavor. 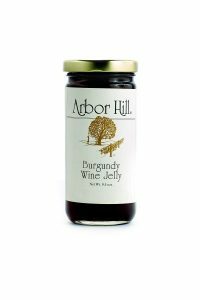 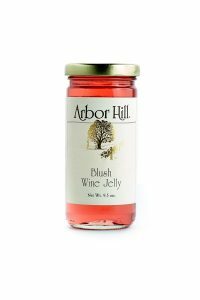 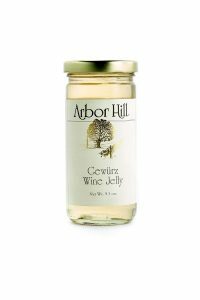 Use the Burgundy Wine Jelly in the Arbor Hill Burgundy Chicken recipe (which can be found in our online cookbook) and enjoy!